Getting caught stealing a registered beehive would have a deeper sting under a measure advancing in the Senate. 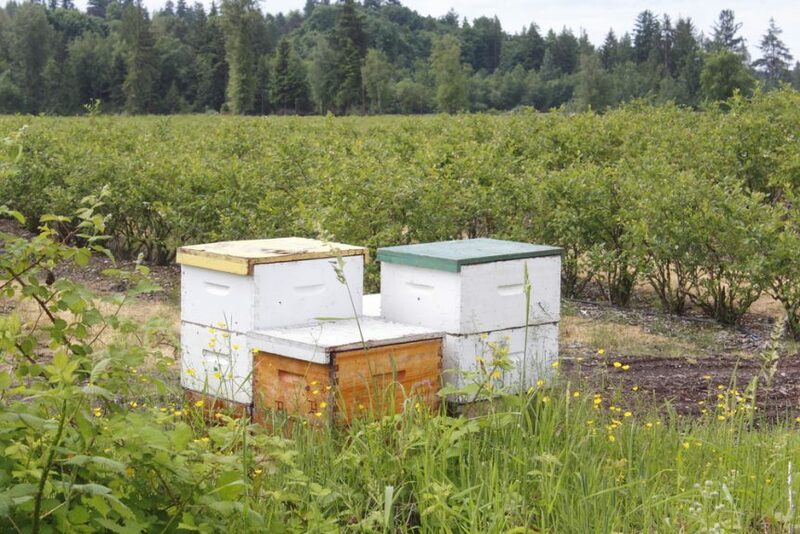 The Senate Agriculture Committee on Thursday unanimously approved a proposal (SB 776) that would boost the criminal fine for theft of a commercially farmed animal or a bee colony from $5,000 to $10,000. 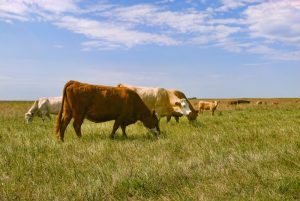 Committee Chairwoman Denise Grimsley, R-Sebring, said increased fines are needed because of the growing costs of beef and private bee colonies. Grimsley said in summer 2016, more than $150,000 worth of hives were stolen from Wonderful Bees, which operates in Lee and Charlotte counties. “There’s been an increasing use of bees in the state for commercial pollination. 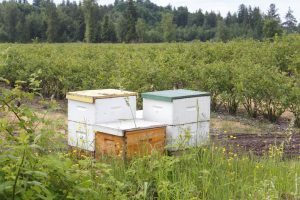 It has resulted in increasing value of bee colonies,” said Grimsley, who is running this year for state agriculture commissioner. Senate staff noted that beekeepers hit by thieves sometimes have entire hives taken, while other times just the queen bee is removed to begin a new hive. Grimsley said Miami-Dade County authorities last month charged a 54-year-old man with grand theft, along with trespassing and criminal mischief, after video showed a man in a beekeeper suit taking 25 bee boxes from a field amid a barbed wire fence. Prior to the arrest, the man boasted on Facebook that he had a “nuevo hobby” with photos of him tending to boxed hives. Meanwhile, a Senate staff analysis said the theft of cattle has increased since 2012. The analysis said yearling cows that weigh 600 to 700 pounds and sold in the past for about $600 are now worth $1,000 to $1,200. Grimsley’s proposal must still get through the Senate Rules Committee. A similar measure in the House (HB 491) is ready to go to the House floor.